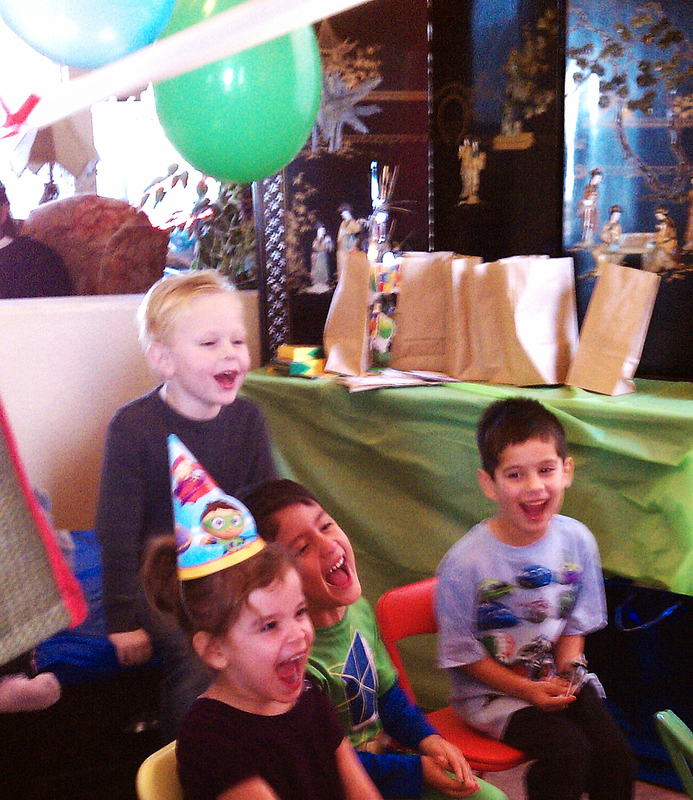 The puppet show at our friend’s birthday party was funny – cf. this photo. Previous Post Sharks and dolphins and whales, O My!